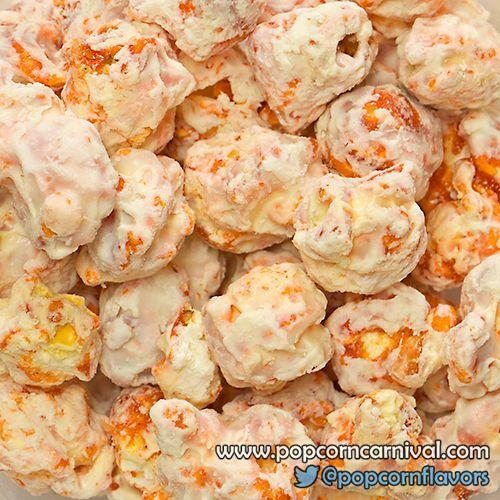 One bite of our Purr-fect Pumpkin Pie popcorn and you'll swear we've borrowed Grandma's Thanksgiving dinner recipe. And added something extra. It's like the best pumpkin pie you remember drizzled in luxuriously sweet white chocolate.